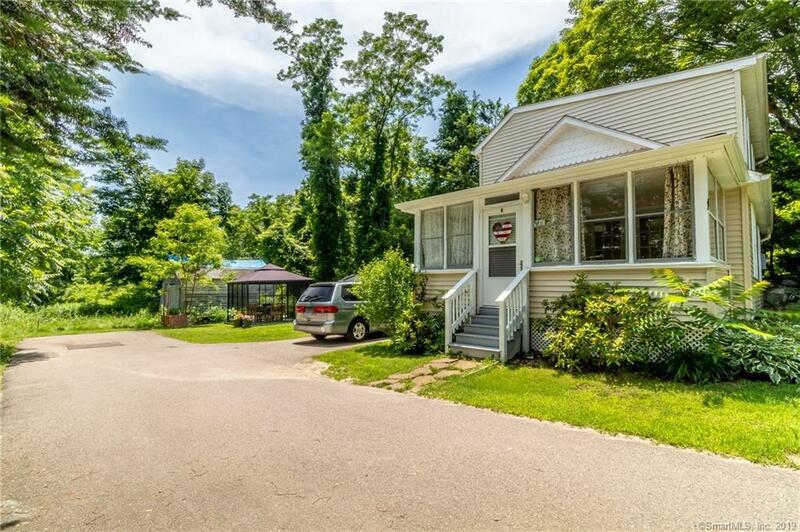 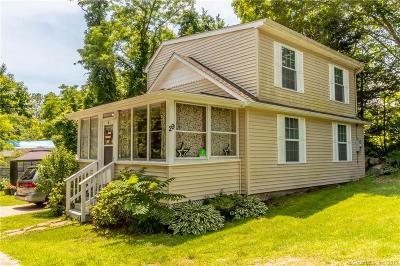 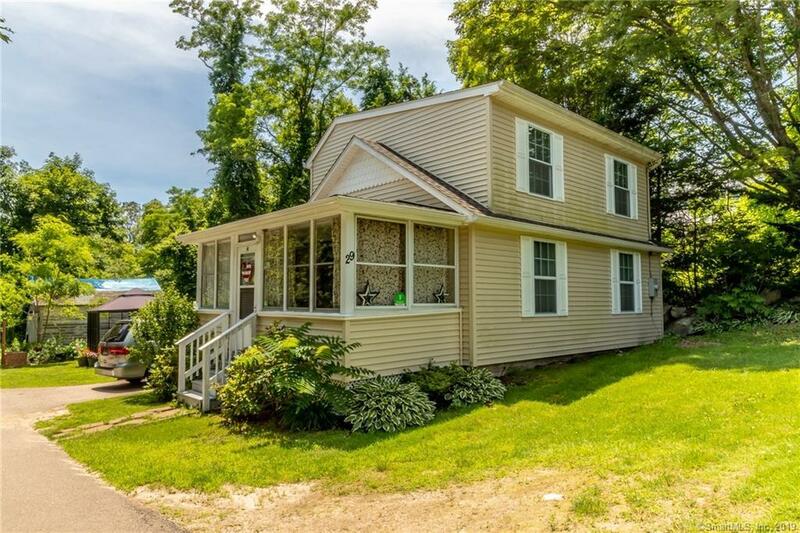 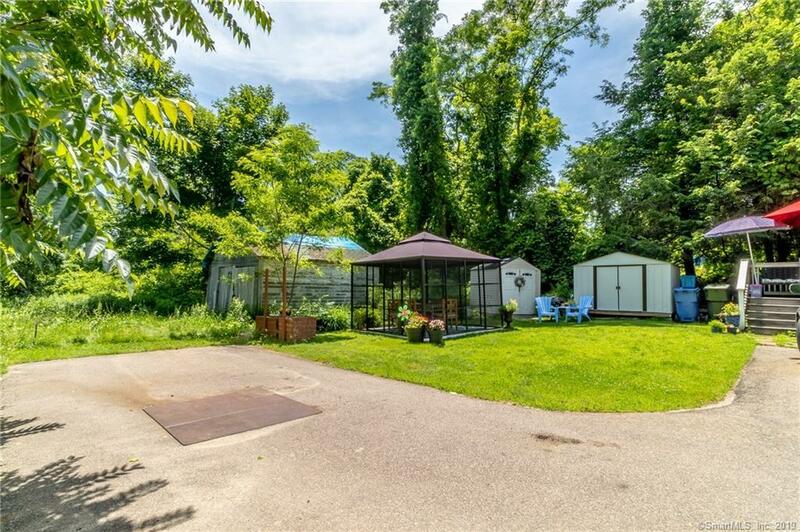 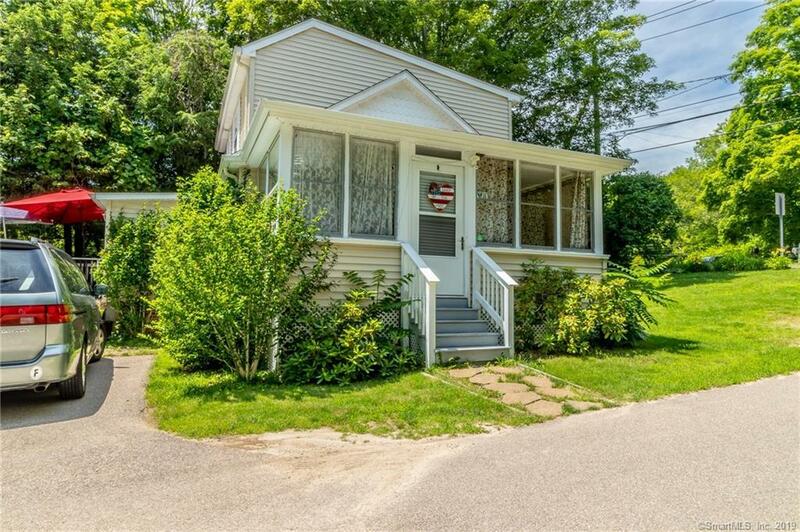 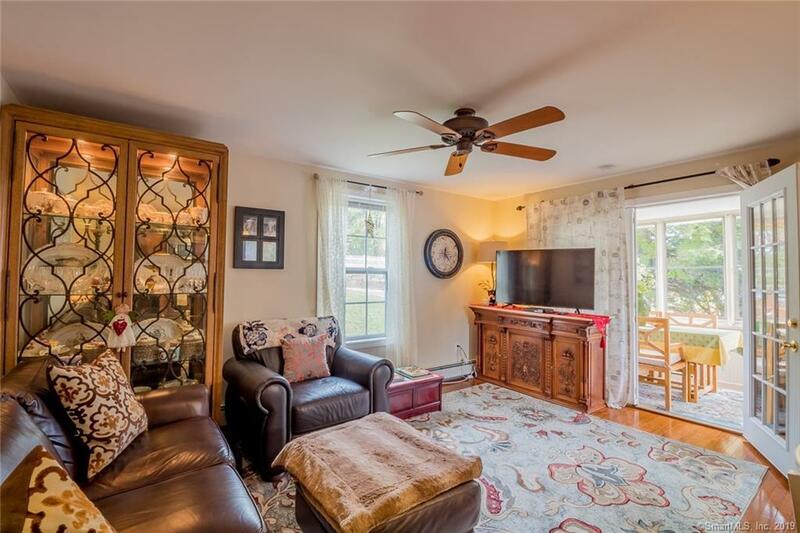 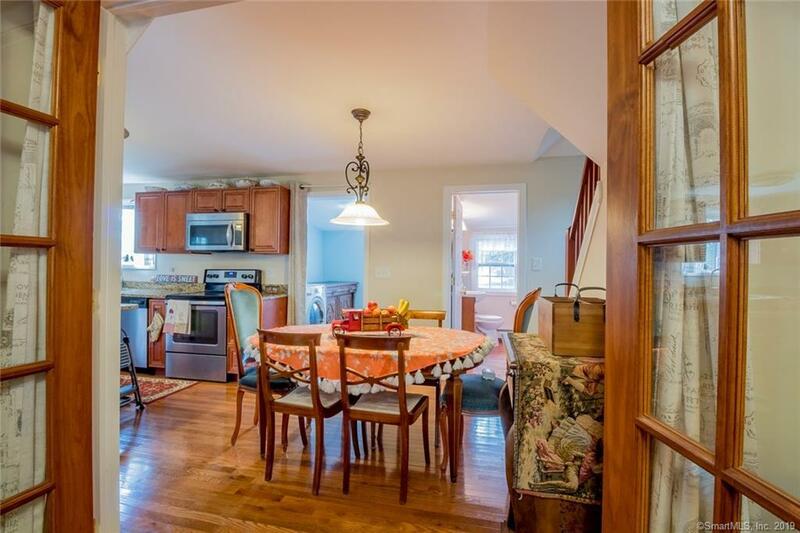 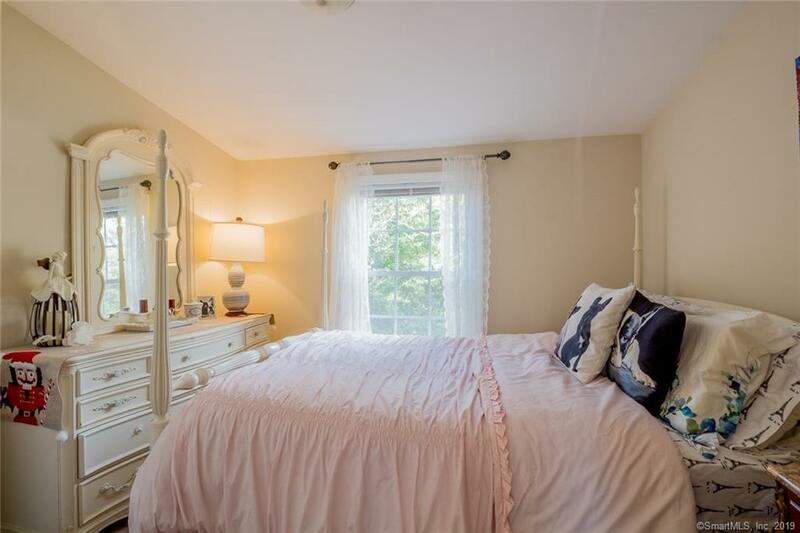 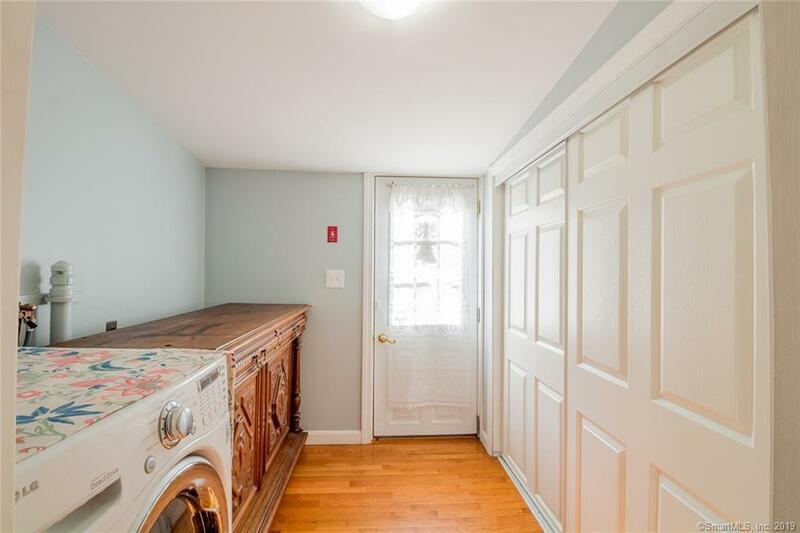 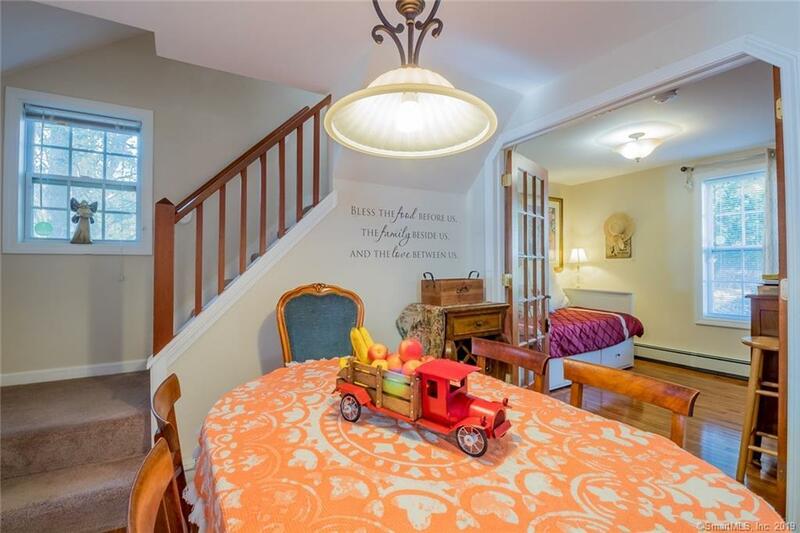 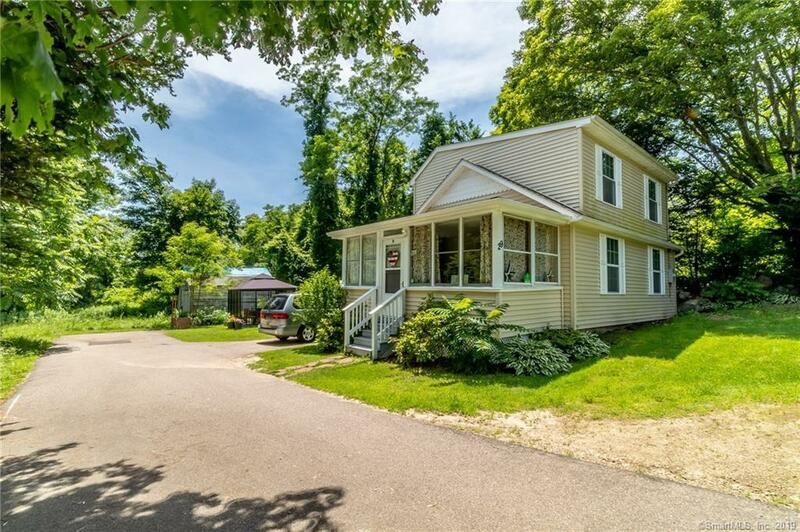 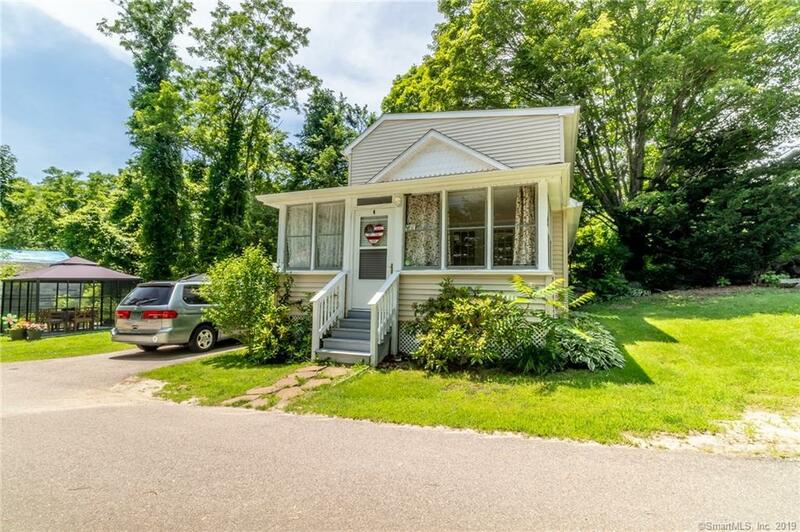 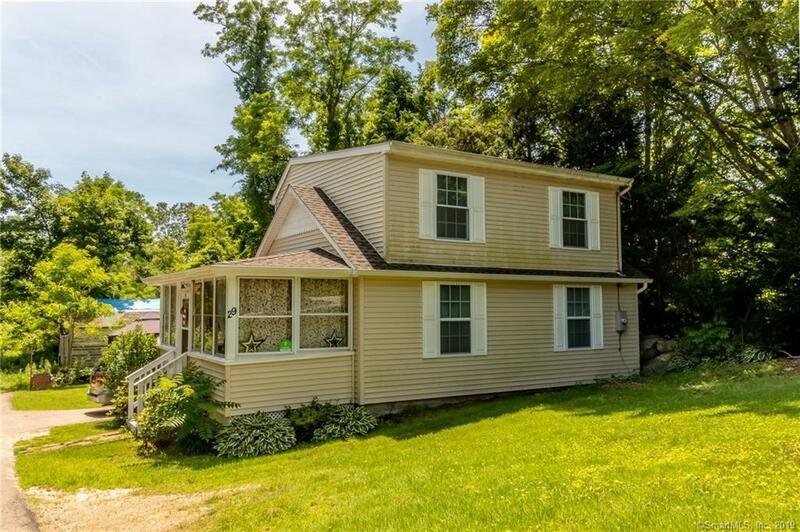 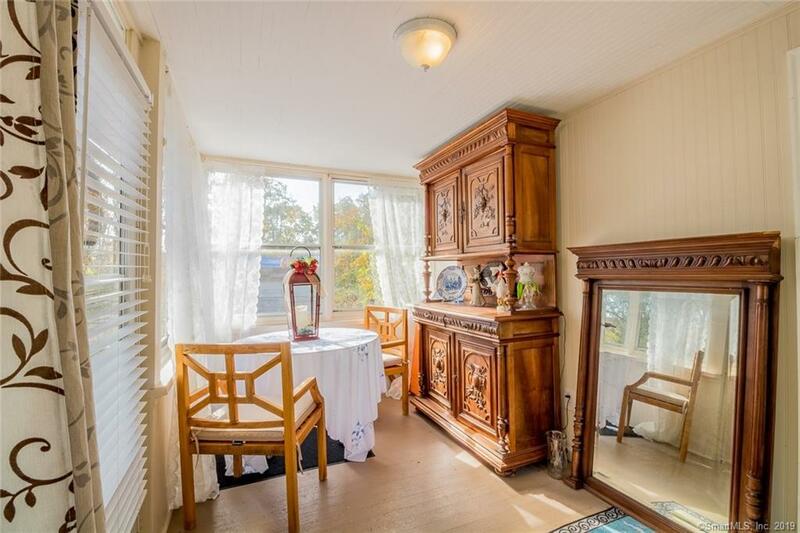 29 Route 27, Groton, CT.| MLS# 170134387 | Eastern Connecticut - Homes for Sale...from Mystic to Moosup & More ! 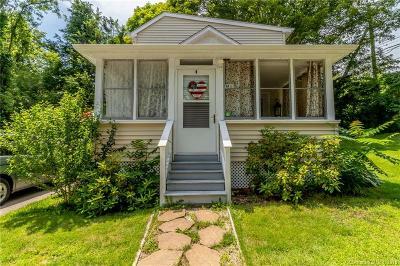 From the Shore to the Country ! 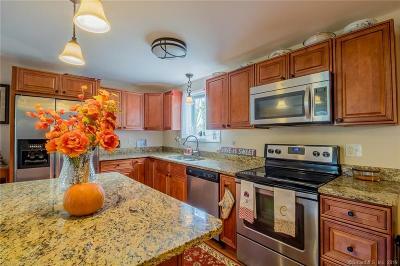 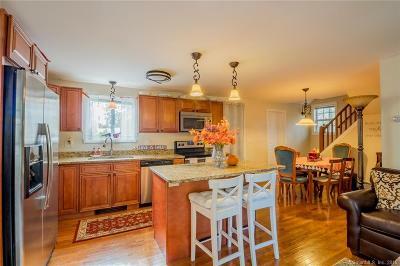 This beautiful 3 bed / 2 bath home is ready and waiting for you! 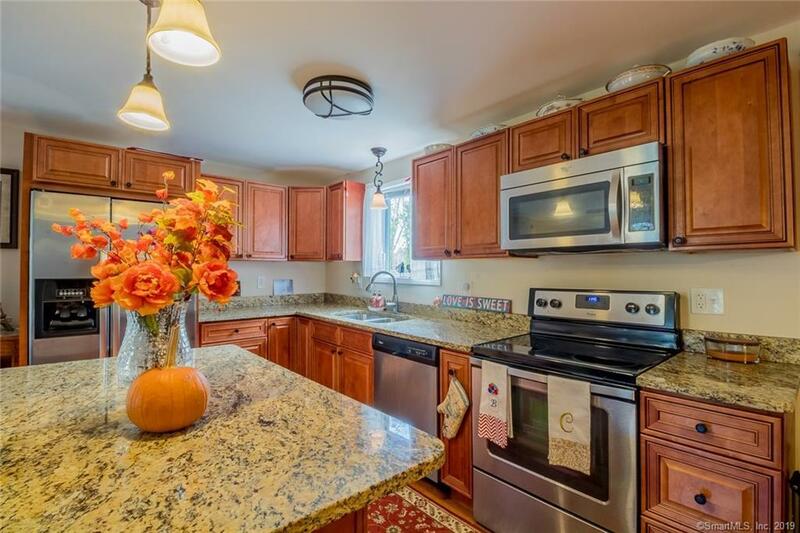 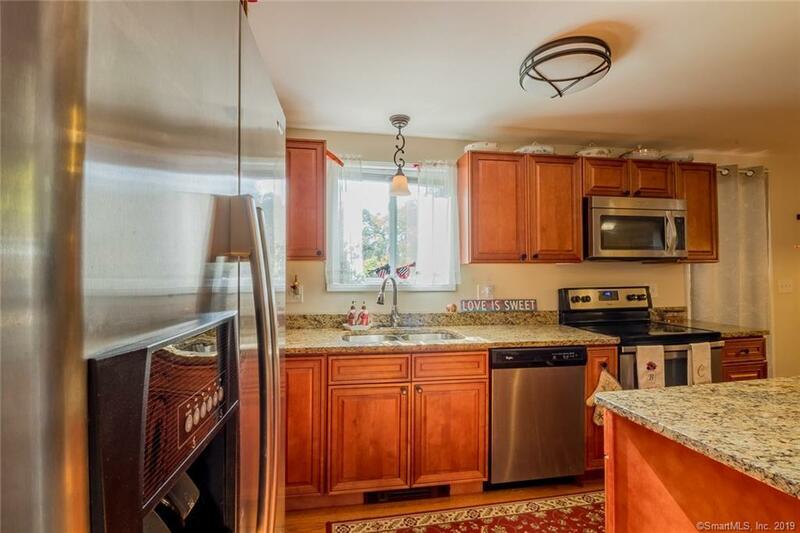 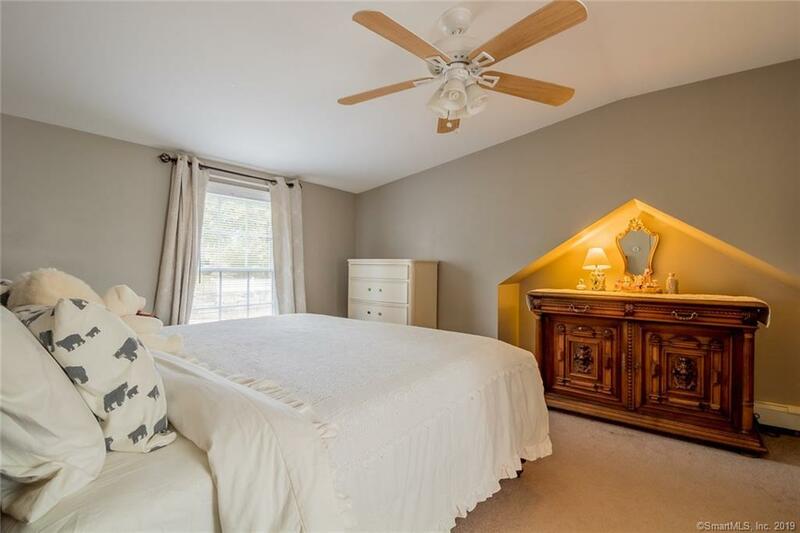 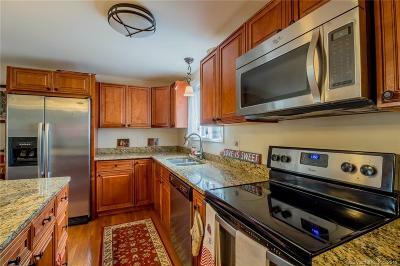 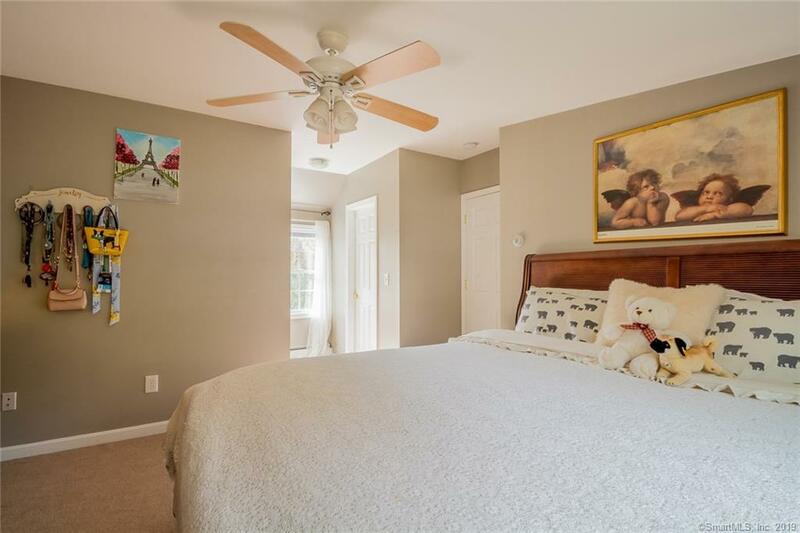 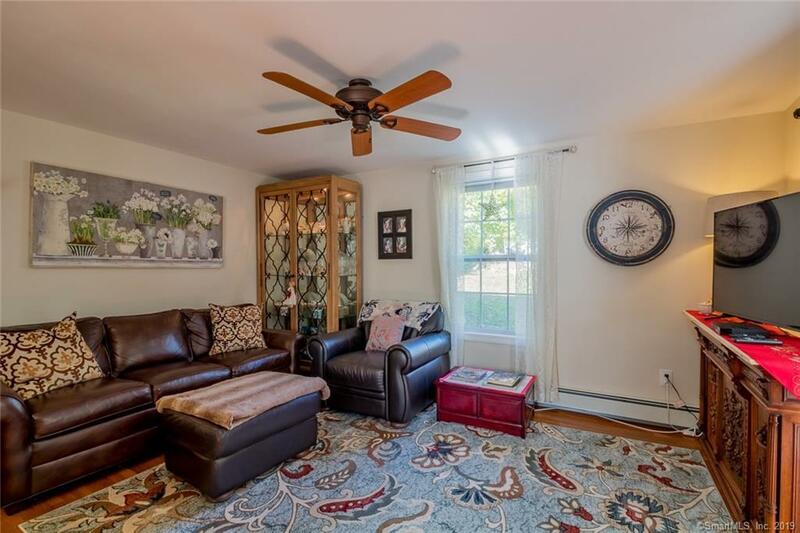 Remodeled just 5 years ago, this home is chock full of features including a wonderful open floor plan, granite countertops, stainless steel appliances, three-season sunroom, a beautiful master suite with full bathroom access, and more! 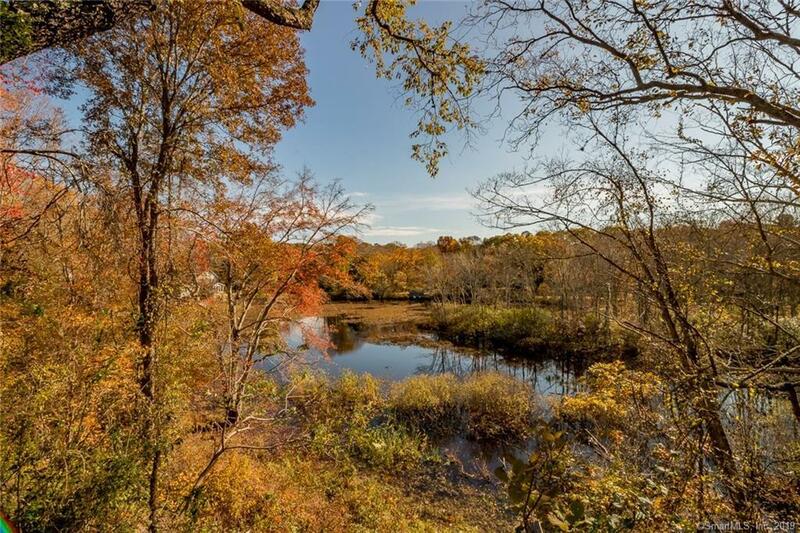 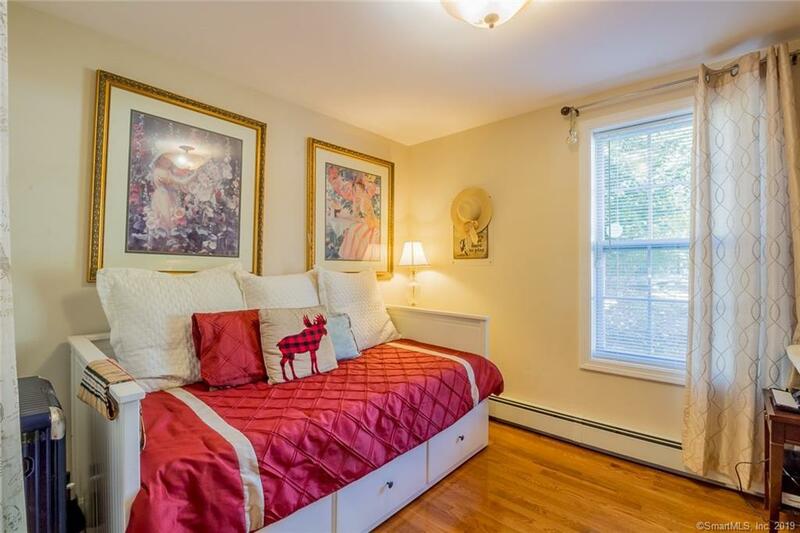 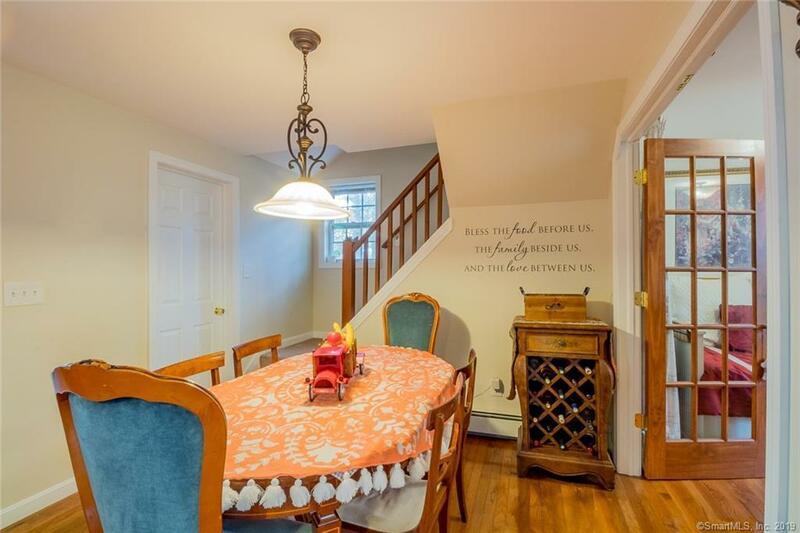 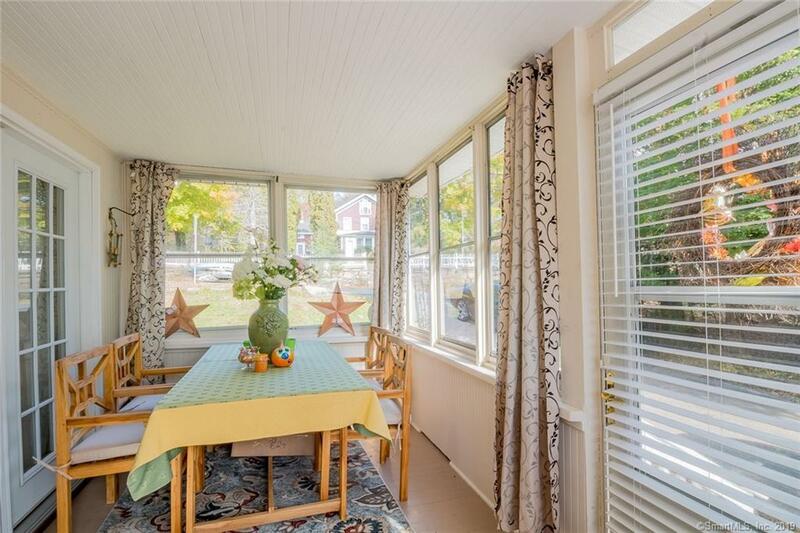 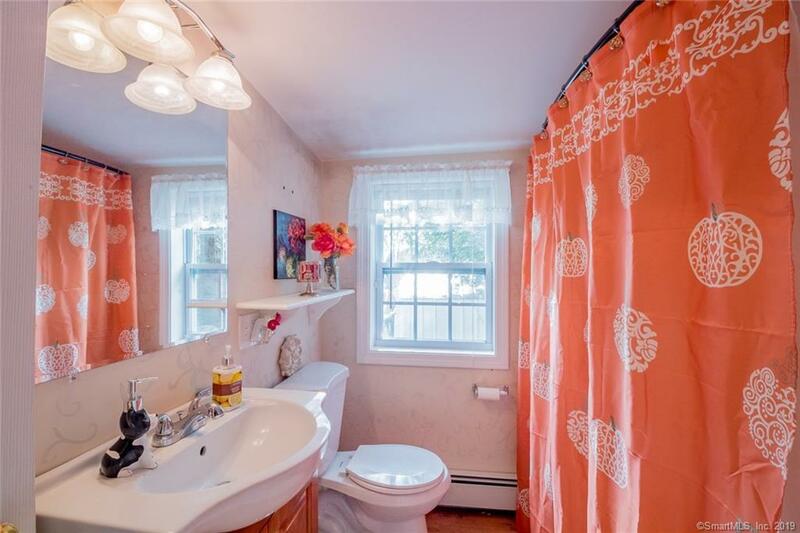 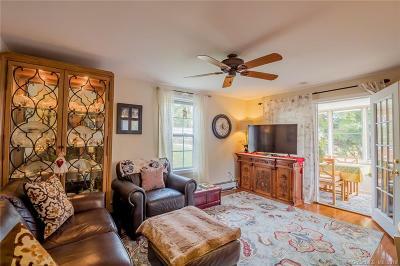 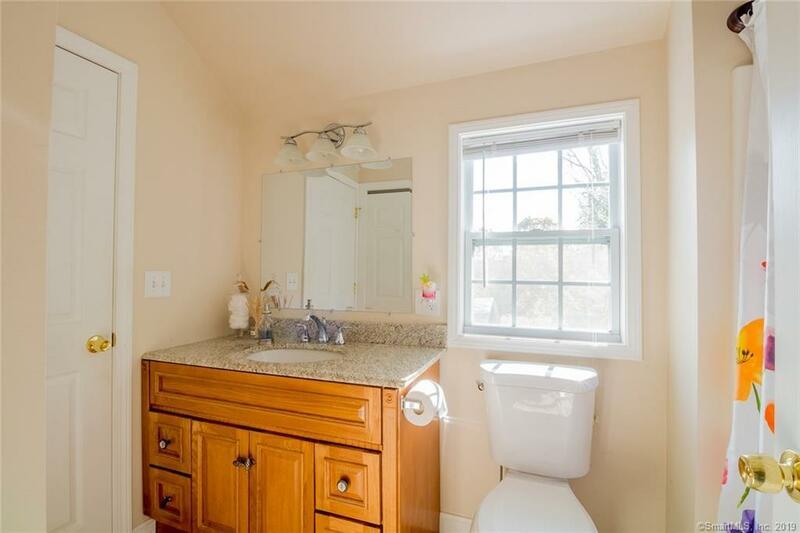 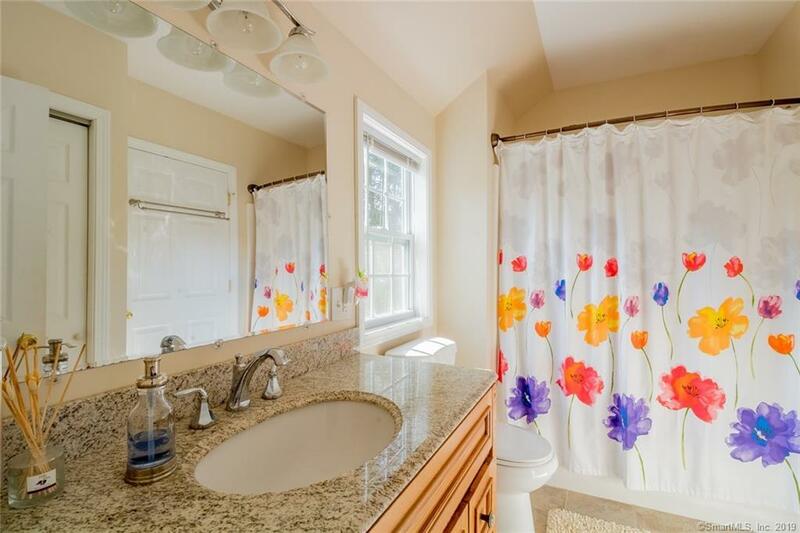 This home also offers absolutely gorgeous views of Haley Pond for the adventurous, and is just a short walk from several parks, the Mystic River, and is just a short drive from the Mystic Aquarium, Olde Mystik Village, and all the attractions they offer!